Preserve your memories in high quality ProFolio brand photo albums that are acid-free, archival safe, and perfect for both storage and for showing your photos to friends and family. 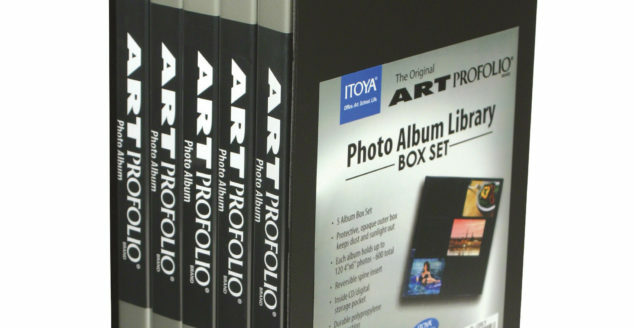 Introducing the new Art Profolio® Photo Album – the book of choice for artists and photographers. 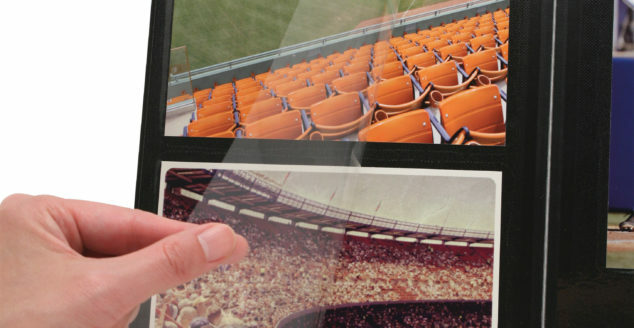 The ProFolio Premium Album has a simply peel back PolyGlass® sheet, position and cover for photos, artwork, and more.